You’ll be relaxing poolside in your own backyard before you know it. 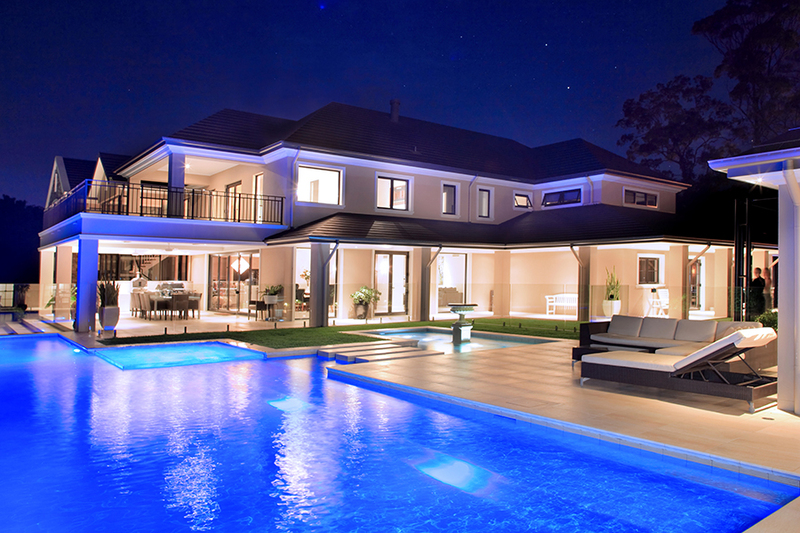 A stunning luxury pool design by Pool Fab. Amongst the excitement of putting in a pool, it can be easy to overlook a few simple steps in the planning process. To ensure you choose the right pool for your family and to avoid making any costly mistakes, here’s what you need to know before putting in a pool. The purpose of your pool should, of course, influence the design. Is it going to be a family pool that needs to be kid-friendly and not too fussy? Or it just for yourself and your partner with a desire to reflect your love of design? 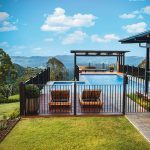 Make sure you have a clear idea of the pool’s purpose before you discuss the design with your pool builder, as they may be able to incorporate interesting elements you may not have considered such as waterfall features, shallower sections for the kids and so on. Even if you’ve had your heart set on a particular design for years, there may be some technologies you’re not aware of that will make your pool more enjoyable and easier to maintain. To hone in on your design, sift through magazines and websites and start collecting images of pools that you like. Sean says this is a great way to show your pool designer the styles you like and helps them incorporate your design preferences into the final product. It can be tempting think along the lines of the bigger the better, but if you have a small yard keep in mind you may want to save some space for landscaping around the pool, or for designated spaces for lounging. 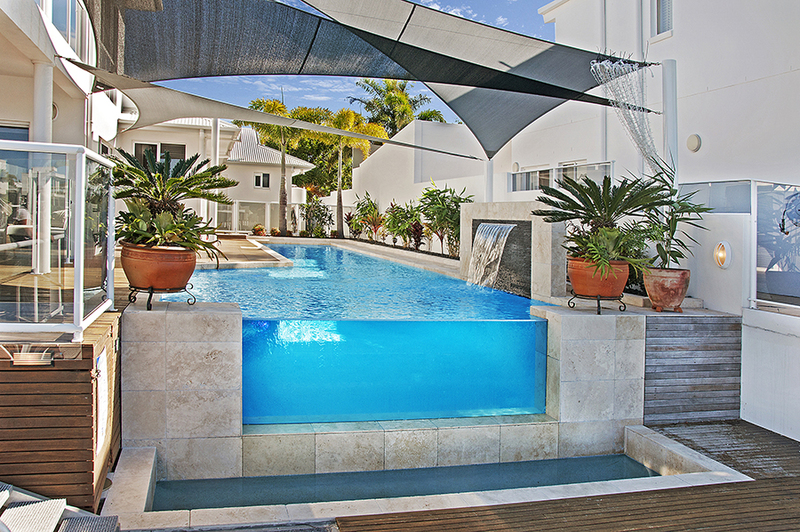 If you have an odd-shaped space, a freeform pool could be ideal to make the most of it. Consider your pool shape options knowing that it doesn’t have to be rectangular. 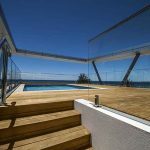 While most pool construction companies will take care of the legal nitty-gritty for you, it can help to know the council rules yourself when considering your design in order to save you time. Some areas require perimeter fences of a certain height, while others just require a fence around the pool itself. Sean says you’ll also want to enquire about building permits, building restrictions, noise policies, and property tax concerns. “Keeping on top of the local codes will mean you won’t be disappointed if you aren’t able to have the pool design of your dreams,” he says. The climate can also impact your pool needs. 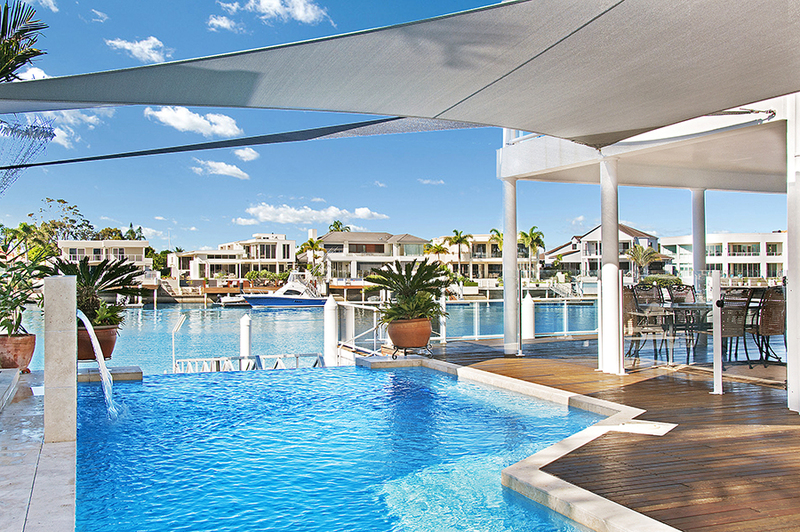 For example in windy, hot areas such as North Queensland, a pool cover can be a good way to reduce evaporation (and therefore time and cost) as well as keeping debris out of the pool. When budgeting for your pool construction, keep in mind you will have ongoing maintenance costs for the pool as well as potential additional costs in the construction process. “Some people don’t consider all of the costs in relation to the complete pool and landscape project,” Sean says. You may need to factor in turf laying, retaining walls, garden beds, and so on into your budget. As for maintenance for your pool, Sean says that owning a swimming pool can actually be very affordable if you take energy-saving measures in the design phase. 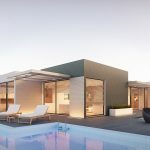 “Enclosures, pool covers, and pump and lighting timers can all pay for themselves in energy savings in a short amount of time,” he says. 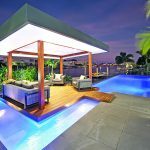 Now that you know the basics, it’s time to start collecting images and ideas to take to your pool designer. You’ll be relaxing poolside in your own backyard before you know it.